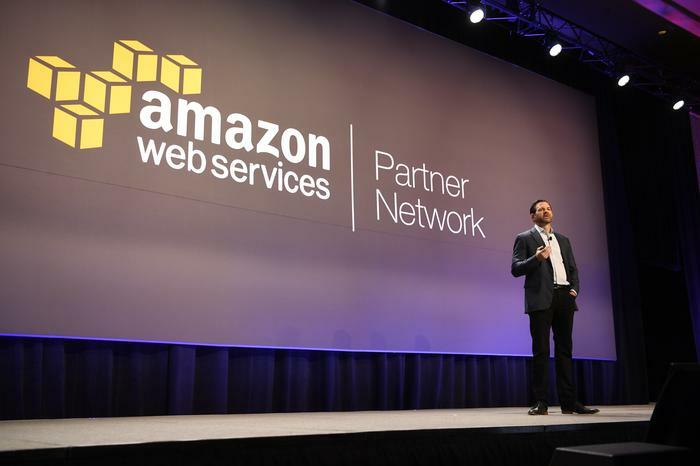 AWS has used its re:Invent 2016 conference in Las Vegas to launch a specific programme for partners focused on the public sector. The programme is designed to serve partners which target government, education, and not-for-profit organisations. Early inductees to the programme include Datacom, Melbourne IT, and Base2services. AWS head of channels and alliances, Terry Wise, told ARN that the decision to launch such a programme was driven by feedback from partners and customers worldwide. “We invest in these specialised programmes because we see a big opportunity for partners which is driven by customer demand,” he said. While designed as a programme in its own right, Wise said there would certainly be crossover between the cloud provider’s broader partner programme and the new initiative. “There is going to be a lot of overlap because we have a lot of partners that serve business and the public sector, but we also have a lot of partners that focus exclusively on certain segments of the public sector,” he explained. “There are all these micro ecosystems out there, and more so in the public sector space than in most other industries, you have some unique attributes. A lot of these government agencies don’t work on business outcomes or return on investment. It is more about how they serve the mission of the organisation and that is a different thought process. Wise said that the programme will be split into certain sections but this would be decided on a country by country basis. AWS has a process of launching new programs and offerings in a foundational form, meaning that while the overarching drive of an initiative is set, the specifics are determined by the way customers react to each program or service. Wise said this will be much the same for the public sector programme; consultation is key for the cloud provider in this sense. Wise added that training, certification, and incentives would mirror the broader partner programme. “We will take the best practices from our core programmes, such as training and certification, go-to-market funding, and investment in net new projects to subsidise partners. "But this is an area where there is some nuance in the public sector space in terms of how you can invest in a net new opportunity and not run afoul of contracting or regulation. This is where the expertise of the partner is invaluable," he said. 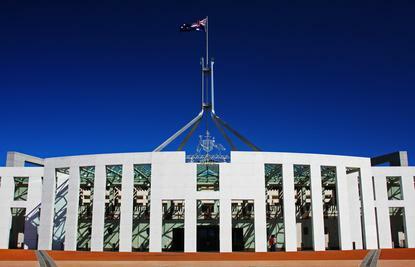 One of the unique investments AWS is making as part of the public sector program is a deal desk to help ease the contracting process for partners. “If we have a centralised resource that is expert at contracting deals with various schedules and contract vehicles in those departments, we feel that we can accelerate the time to project,” he said. Chris Player travelled to re:Invent 2016 as a guest of Amazon Web Services.